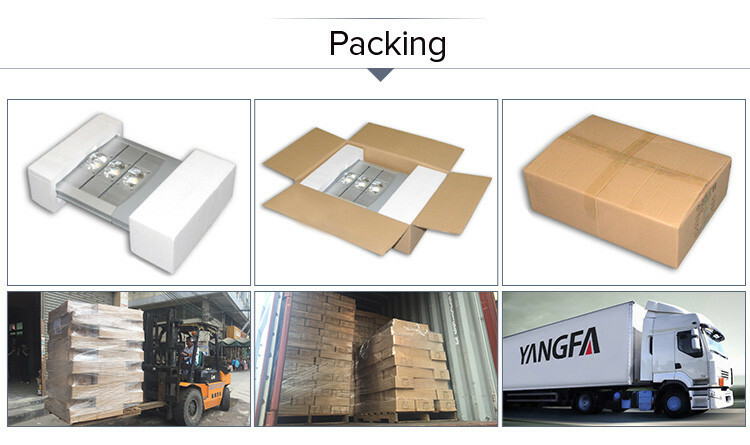 Each piece of goods are packed in cartons, filled with foam padding to prevent collisions on the way, to ensure the integrity of the product. 2. Detachable modular design, easy to maintain and repaire. 3. 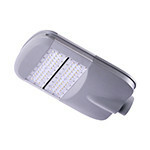 High lumino us efficacy, great heat dissipation.Up to 170lm/w. 4. Longtime maintain service, up to 7 years warranty. 5. 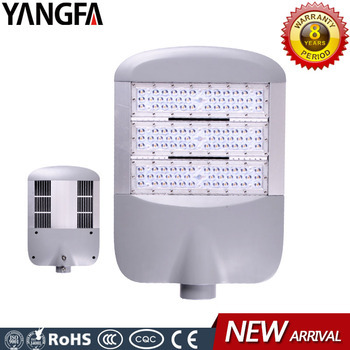 High Luminous efficacy,the best choice for Replacing traditional street lights. Application Street, highway, pathway, road, sidewalk, etc. 1. Patent design.We have a patent certificate. 3. 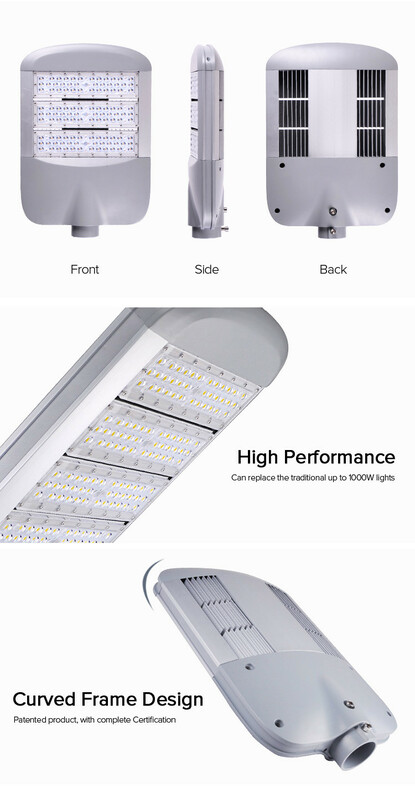 High luminous efficacy, great heat dissipation.Up to 170lm/w. 5. 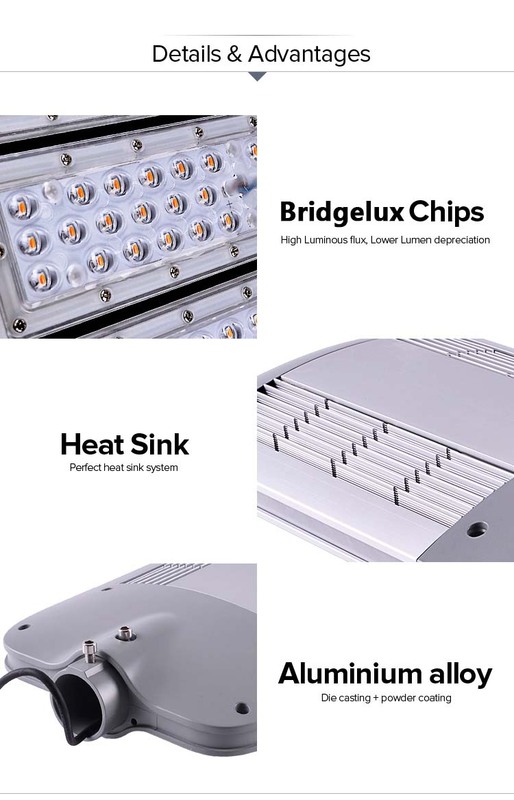 High Luminous efficacy,thebest choice for Replacing traditional street lights. 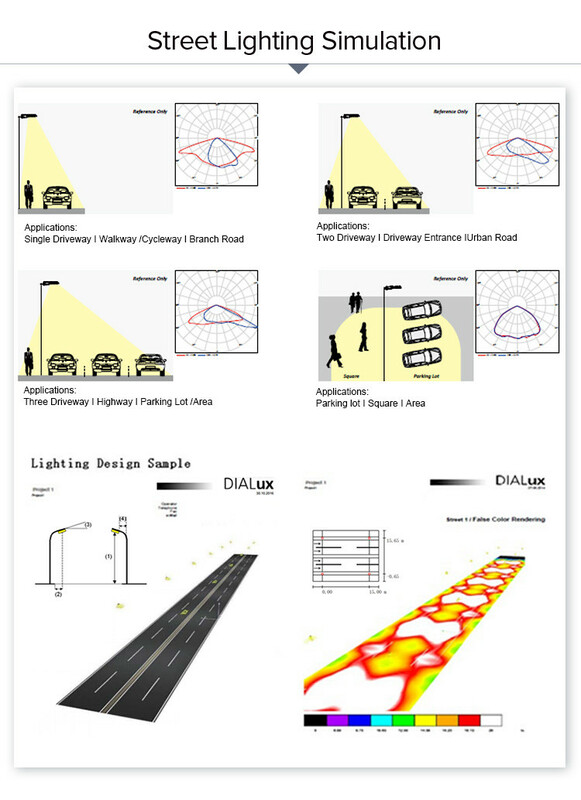 Project name: The street light replacement project of University of Sao Paulo in Brazil. Project address: University of Sao Paulo in Brazil. Payment: T/T, Western Union, L/C, Paypal. Shipment: ocean or air transportation, international express. 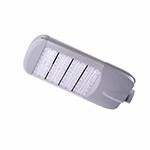 Normal lead time: 3 days for sample order;2-15 days for production order. Payment condition: 30% before production, 70%before delivery. Terrific after-sales service: 24 hours around the clock & 12 months warranty. 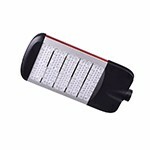 Life-long maintenance service for the product. For problematic items, We are ready to exchange them or replace them with an equivalent upon our receipt of previous.